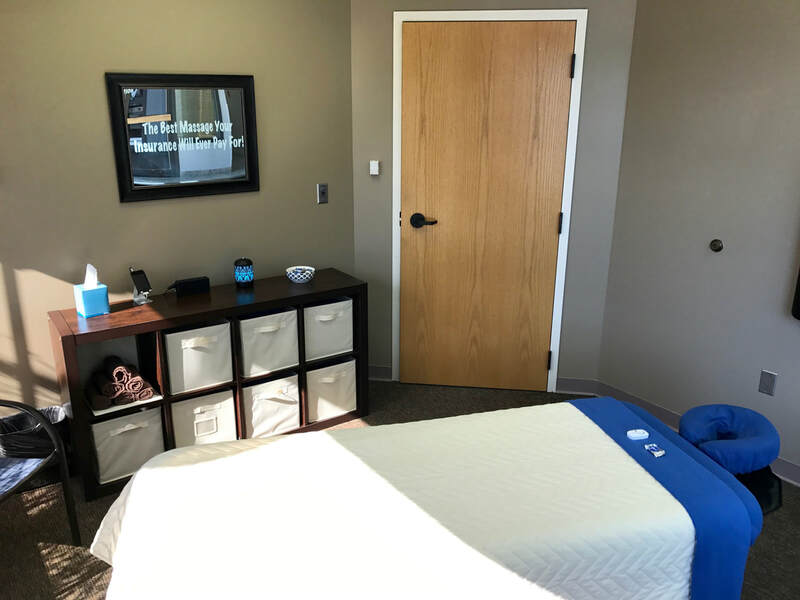 Would You Like Your Health Insurance To Pay For Skilled Hands To Expertly Massage All Your Aches And Pains Away, So You Can Finally Relax And Enjoy Life Again? Do you already have a prescription for massage therapy from your personal healthcare provider, we can work with that too. Everyone loves massage. You will love it even more when it costs less out of pocket because your health insurance helps you pay for it. Get The Ball Rolling And Call (907) 272-7966 Today To Get More From Your Insurance.